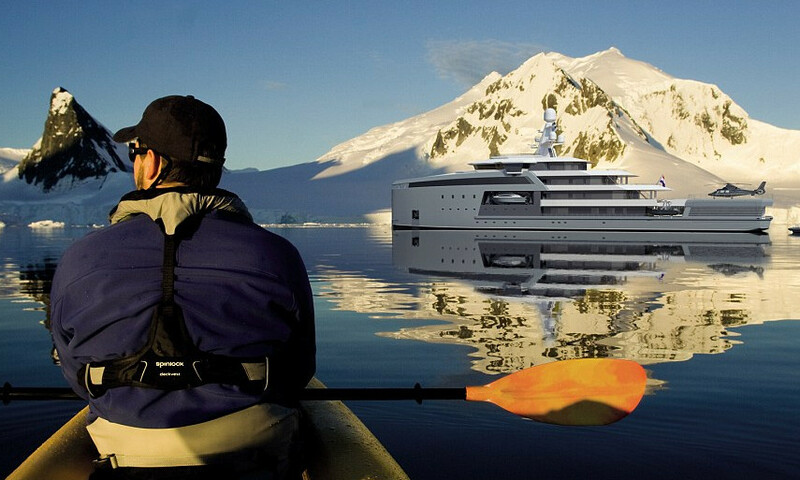 One of the world’s leading luxury ship builders has revealed plans for a ground-breaking new superyacht that promises to be one of the first to navigate far-reaching corners of the planet.With three sizes to choose from, SeaXplorer is the world’s first purpose-built, Polar Code compliant range of expedition yachts, and is capable of breaking through ice in the Arctic or sailing to remote tropical areas.Given its revolutionary design and global capability, the 213ft to 328ft (65- to 100-metre) motor yacht is causing a buzz after the concept was unveiled at this week’s Monaco Yacht Show by Damen Group, a Dutch company that builds superyachts under its Amels division, and warships. 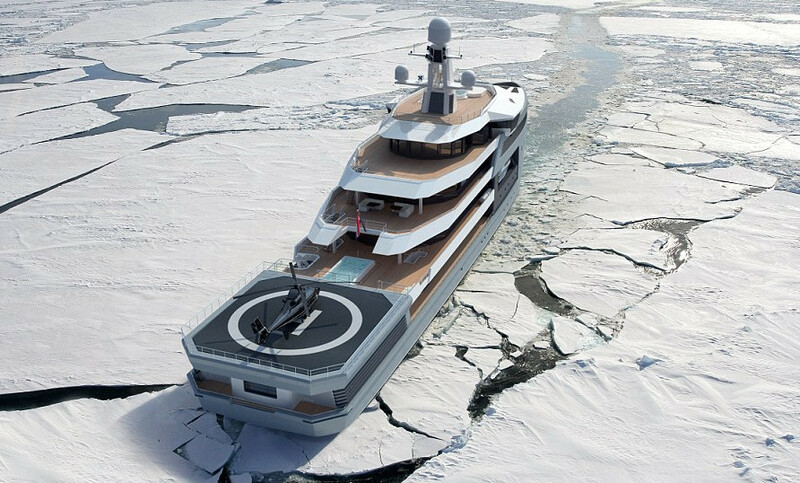 With true explorers in mind, Damen told potential buyers the yacht is safe to break through ice thanks to its unique hull design, and promises encounters with exotic cultures, majestic wildlife and spectacular wilderness in unspoiled destinations. 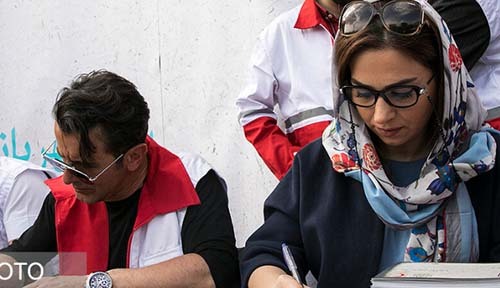 The shipbuilder said every detail of the SeaXplorer fleet has been designed ‘for life-changing experiences at the extremes of our planet’, although it is not revealing how much one of the yachts would cost. 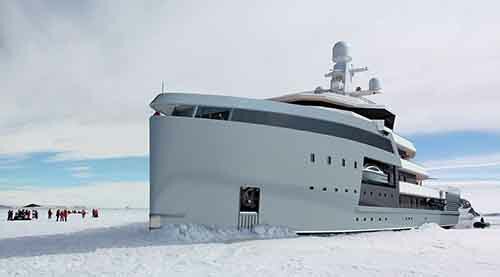 Three models (213ft, 295ft and 328ft) have been developed under Damen product director Mark Vermeulen, with a team investing thousands of hours in research and development, ice tank testing using a small model, and consultation to come up with a radical new design that pushes the boundaries. 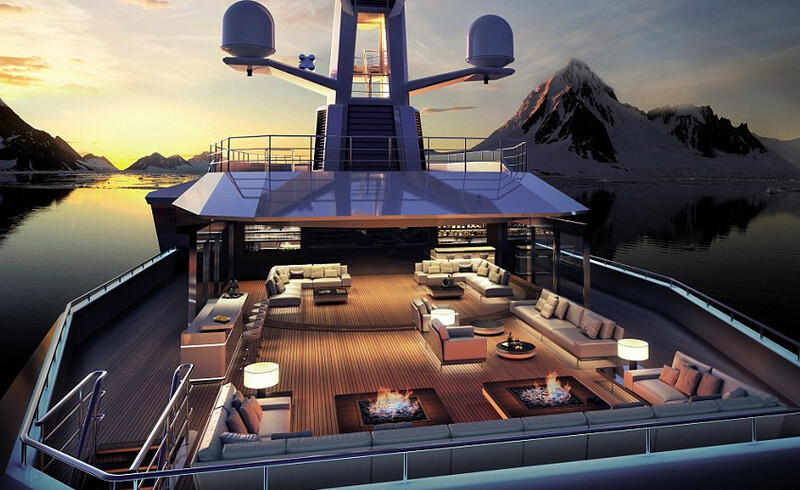 SeaXplorer will be kitted out with state-of-the-art technology and the finest comforts, with owners choosing their own interior designer to create a luxurious and comfortable space.